Joseph’s wife, Caroline, who is in her late thirties, watched everything happen and is “severely traumatised”, according to a local source. Their 17-year-old daughter, Zawadi, was out of town at the time. “Joseph was an elder at a local church. He did communal farming, worked as a cook in a local hotel and also served as a night guard at the home of an expatriate family, who had to leave the area due to the deteriorating security situation. His wife runs a small kiosk,” said the source. The source said the family of the 17-year-old boy, who was part of a local Catholic church, are “devastated” at his murder. According to the source, Al-Shabaab militants and their sympathisers are “deeply embedded” in the local communities of wider Lamu and Tana, which are in coastal Kenya, near the border with Somalia where Al-Shabaab originated. Last month, Al-Shabaab beheaded nine Kenyans – some of whom belonged to a local church – in the Pandaguo area of Lamu West. One witness, Johnson Kitsao, told the Washington Post the attackers were “specifically looking for non-Muslim men”. Al-Shabaab had threatened to disrupt the Kenyan elections earlier this month, and had called on Muslims to vote against the Kenyan President, Uhuru Kenyatta. However, the voting process “went smoothly”, according to CSW, “and Kenyatta’s party won all of the predominantly Somali counties, as well as the presidency”. Al-Shabaab, an affiliate of Al-Qaeda, has targeted Kenyan Christians for years, attacking churches, public places and buses. This has left behind a trail of pain and destruction, and has instilled fear among regions where Christians are the minority. 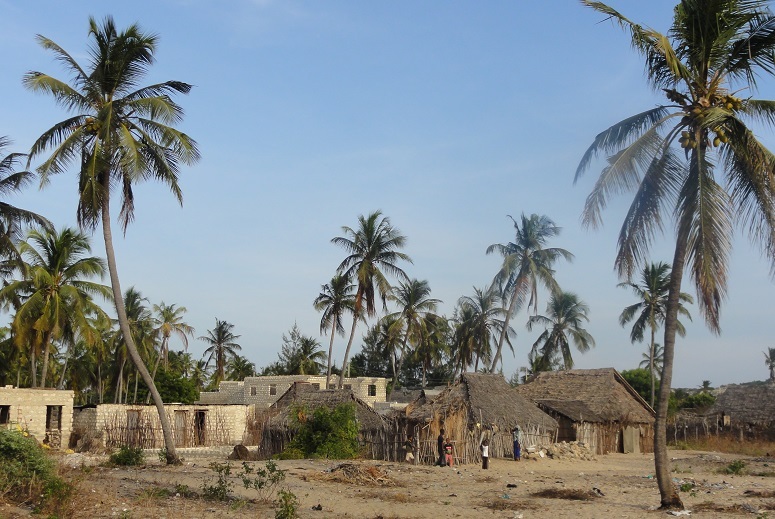 Last month, as mentioned above, Al-Shabaab militants surrounded Jima village and beheaded nine people, in an attack that targeted non-Muslim men only. Two days earlier, attackers had killed four people (including police), also in the Pandaguo area, in a similar pattern. 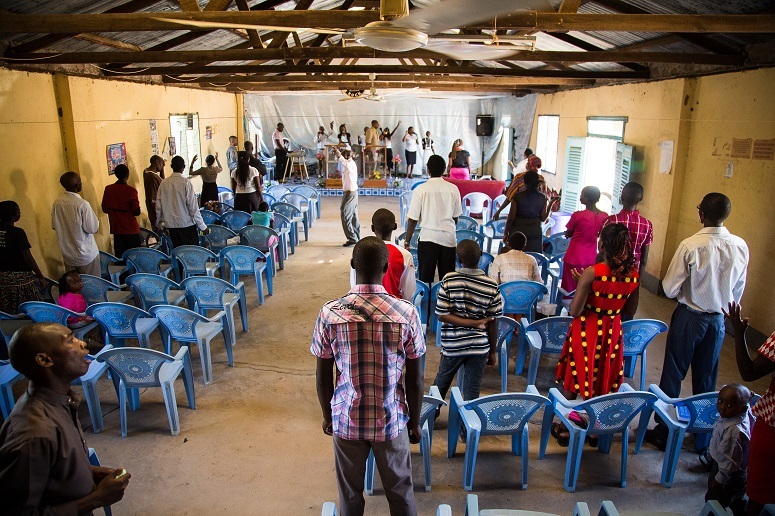 This appeared to be a change of strategy for the group, which has used improvised explosive devices (IEDs), guns and grenades to attack Kenyan Christians. In April 2015, Al-Shabaab gunmen armed with AK47s attacked the Garissa University College, killing 148 people – mainly Christian students. The previous year, in June 2014, twin attacks on Mpeketoni and the nearby village of Poroko left 52 people dead. The attackers singled out all who could not recite Muslim prayers and killed them in plain sight, before destroying their homes. The militants struck the Westgate Shopping mall in 2013 in an attack that left 68 people dead. They separated Muslims and killed Christians in one of the deadliest attacks in the city.